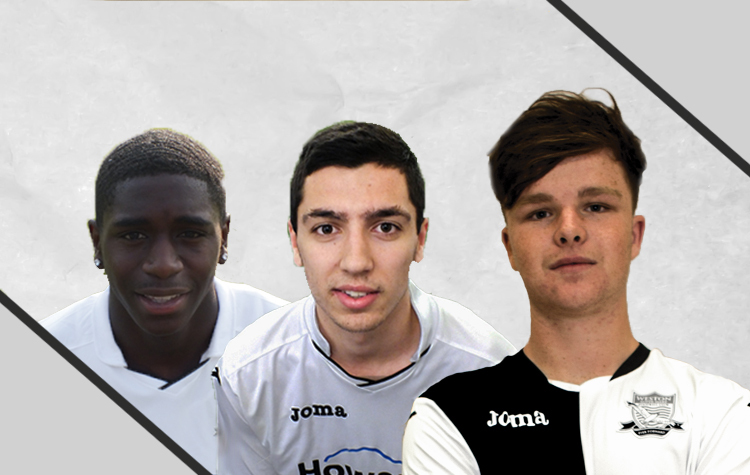 We are pleased to announce that academy graduates Zemell Burton, Jake Buxton and Will Sneddon-Coombes have signed dual registration forms with Clevedon Town. 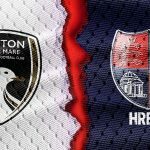 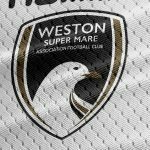 Following recent uncertainty, Clevedon have now satisfied the regulations set by the Western League, offering first team experience to the fledgling Seagulls. 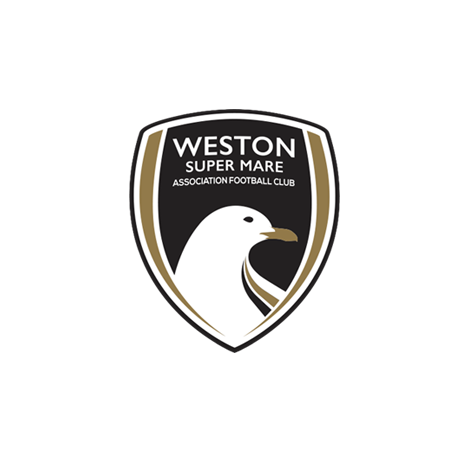 Defenders Burton and Buxton, and midfielder Sneddon-Coombes will join up with former Weston boss Micky Bell, who has taken charge at the Hand Stadium. 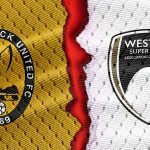 All of them are talented players, but they need to experience the rigors of Western League football before a decision can be made on whether they will make the step up in to National League level. 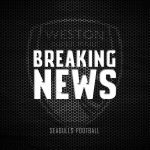 Clevedon are getting some good players and the players will benefit from the experience so it's a good arrangement for all involved.